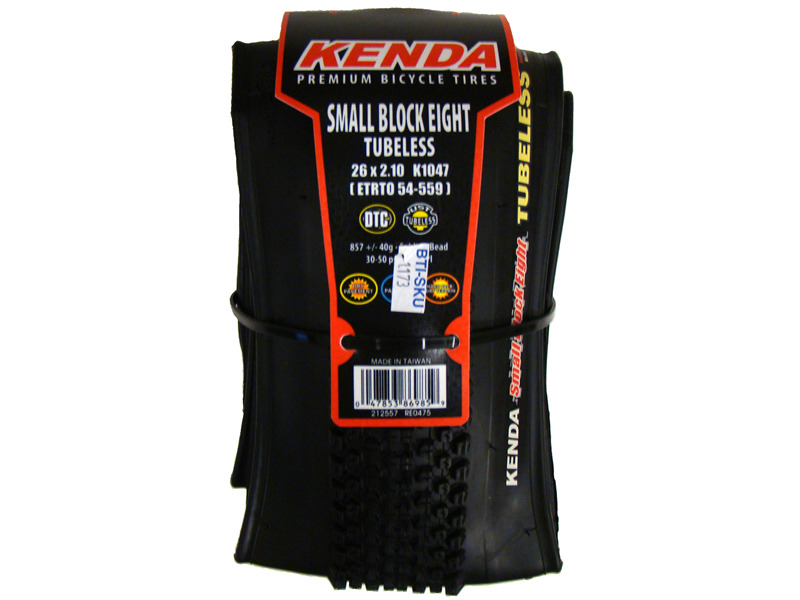 The Kenda Small Block Eight UST 2.1 excellent hard pack XC race tire 8 Nevegal shaped but smaller knobs across the tire for better 'bite'. 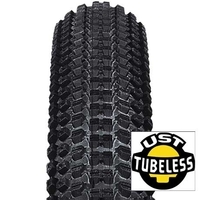 DTC - Dual Tread Compound offers cornering grip with faster center line acceleration. 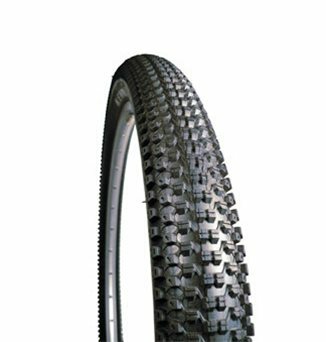 One of the fastest rolling tires in the Kenda Premium line. 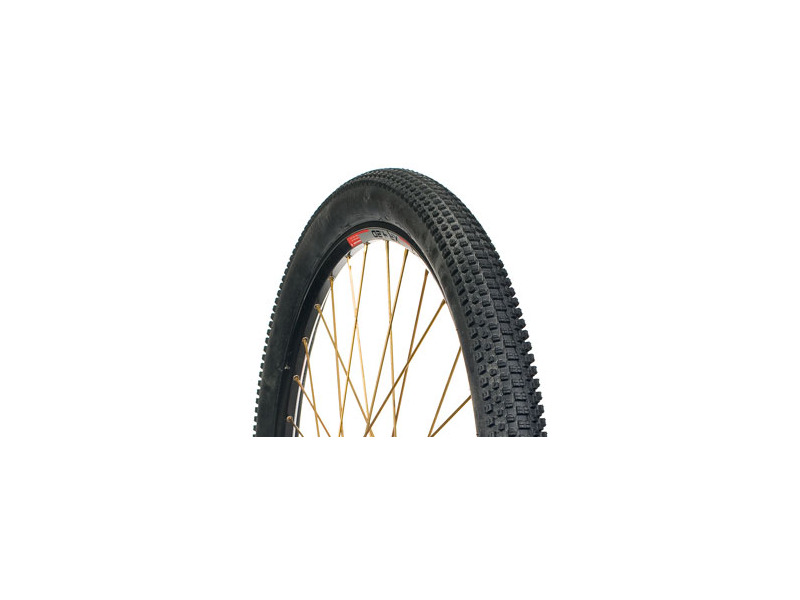 This tires' grip for general xc use is terrible, will hamper your climbing ability on loose terrain, will make you fall on corners, they will diminish your handling skills. They are just not a "smart" product..
- Can run at VERY low air pressure. - Works great with Stan's, no delamination issues. - Great traction in the desert. - Weight ? But I'm not a weight weenie. Awesome tires ! With Stan's mounted on a ZTR Flow rim the tire just rocks in the desert and is able to handle all of the nasty stuff that the desert can throw at a tire. 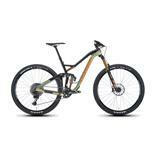 I have the Kenda small block, dual tread compound, mounted on a Cannondale F9. The tires are plagued with flats. My family rides the typical low end Schwinns without every having a tire problem. When we ride together I'm always having to stop for repair. My local bike store looked carefully for nicks, tears, etc. The tire is exceedingly thin and I would not recommend it. Adding insult to injury, its not easy communicating with Kenda. Its takes a week for them to respond to a question. They have no customer service and as a result I told them my confidence in their company has shattered. Excellant as a rear tire. Great traction in loose over hard pack in the desert. Great climbing traction. Traction is a little weak in areas with large loose rock. This is my favorite rear tire in the 2.1" size. 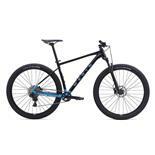 I run it at 34 lbs gives excellant traction and is a fast tire. 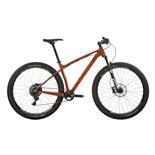 low rolling resistance, grips great,and brakes well. 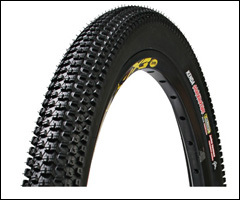 i chose this tire because i liked the tread pattern and the casing looked like a true 2.1.
none so far. will update review later under wet conditions. 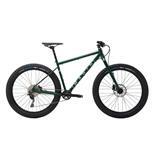 i was looking for a fast rolling 2.1 rear tire that would grip and brake well because i'm a heavy guy. did alot of researched and it came down to this tire. i'm amazed with the overall performance of this tire! These tired are awesome. I ride a lot on the street and some on the dirt. Whatever I am doing they do well. In real slick conditions (like after a heavy rain) they do get a little slick in the mudd, but what doesnt, It all on the rider and I for on eam enjoying these tires. A little expensive but seem to be paying off for me!!! Not a mud/winter tyre, but it was never meant to be. Man, these tires are scary fast! They don't have as much grip as others I have used but it just makes your ride a little bit more interesting. So far so good. Super fast, good cornering( only used on hardpack and some loose over hardpack) Initial bite when hard braking is o.k, but then the rear locks up fairly easy. I'm loving the speed! Great tire. Will have to wait and see about durability and resistance to sidewall damage.